18 October 2016 – Following the consultation which took place earlier this year Torbay Council has now issued its final proposals to change Green Book Terms and Conditions. You should have received details of this on Monday from the Council. We are pleased that the Council have carefully considered the points raised by our members, but we remain concerned that the proposals represent a significant impact for some of our members. Unison Workplace Stewards are now preparing to ballot members and will be coming out to workplaces to meet members and hear your views on the final proposals. We will post details of when a Steward will be in each work area here. 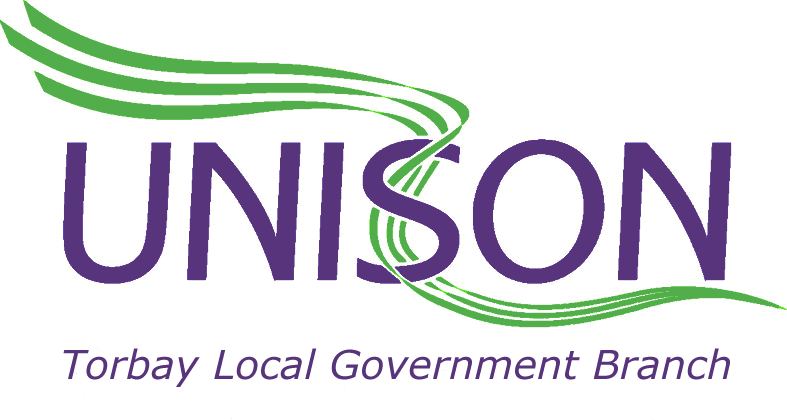 In addition we intend to try to ensure there is a Unison Steward at each of the forthcoming Connect Forums arranged by the Council during November.